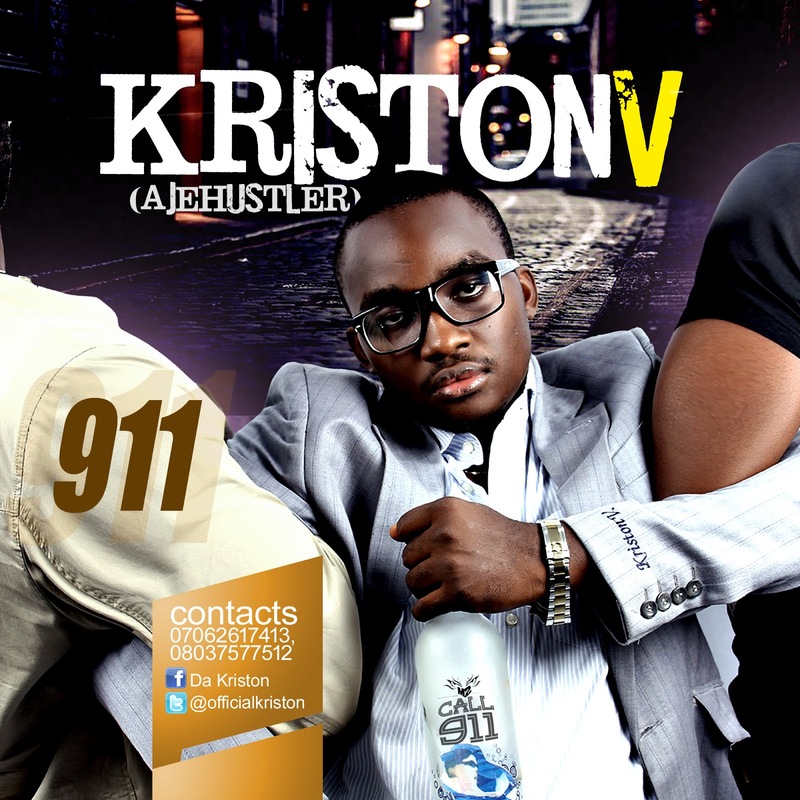 Kriston-v (abasilim chinwuba) is a versatile artiste who has been on the music scene lowkey and has shared stage performances with the likes of 2face, P-square , Timaya etc. 911 comes as his first official single after the release of the street anthem "Alomo" it has sumfn for everybody, the club hoppers or those who like to cruise to music. Download - listen- enjoy- and share!! !